On the internet it's not just hard to be alone: It's depressing as hell. 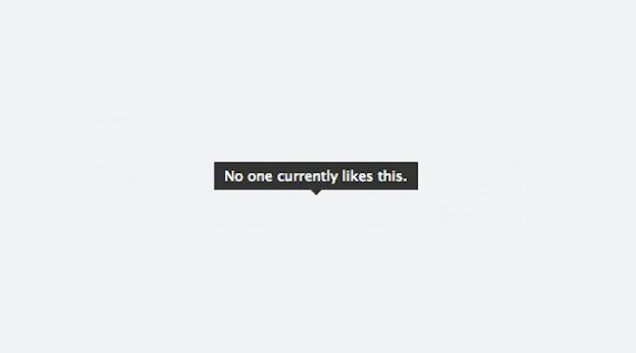 Design Observer points us to Screenshots of Despair, a Tumblr that collects sad moments from social networking that remind users of their fundamental isolation: "No one currently likes this." "You have no favorites." "You are invisible."